Stay active and live like to the fullest. 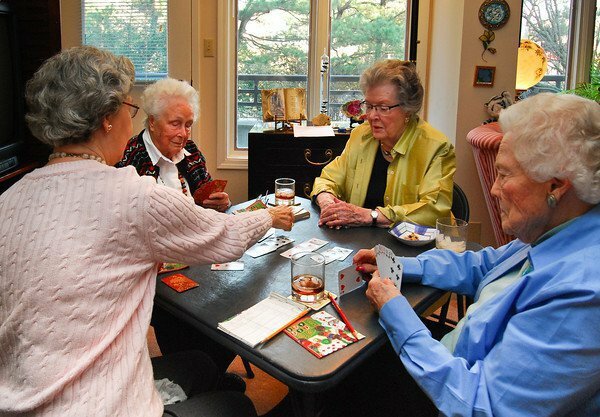 Visit our Memphis adult living community! Check out the various activities we offer to get involved in our community! Lutheran Village gives you the opportunity to OWN or RENT your home. Discover Memphis’ best kept secret in retirement living. A worry free community especially designed for those 55 and older who are active and want to remain independent. From small 1 bedroom condos to 2 bedroom cottages. Check out the various actives we offer our community. Call our friendly team today to schedule a complimentary tour! Our Memphis adult living community offers adults 55 and older a worry free	lifestyle! Here at The Atrium and Cottages at Lutheran Village, we provide	the opportunity to rent or own property in a relaxing and well-maintained	community. Condominiums range from $45,000 – $120,000 and when available,	they rent between $1,100 – $1,600 monthly. In addition, you will be able	to enjoy our various activities and amenities that we offer. Call us at	(901) 385-7061 to receive more details about our condominiums and cottages. With 25 years of experience, we understand the type of lifestyle you desire. Our community was established to provide independent and active adults	optional living arrangements. Although we do not provide any medical services,	we offer Memphis adults a beautiful and lush atmosphere to transition	into retirement. 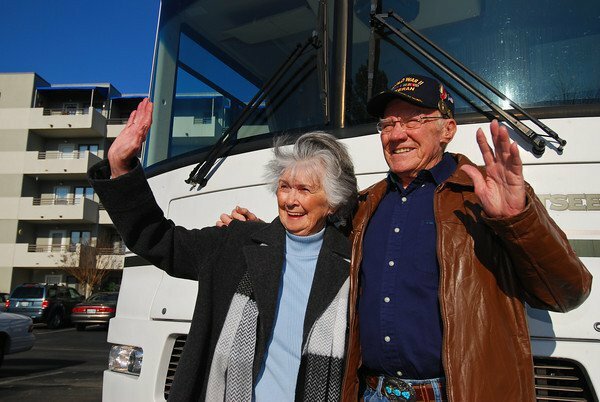 When you visit our Memphis independent living retirement community, we	can show you the grounds and tour the condominiums and cottages that are	available. You can explore all the services and the amenities that we	have to offer. Please	call us at (901) 385-7061 to schedule a tour or request more information!